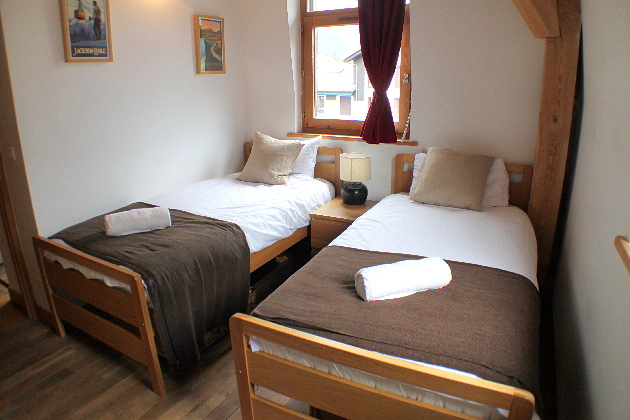 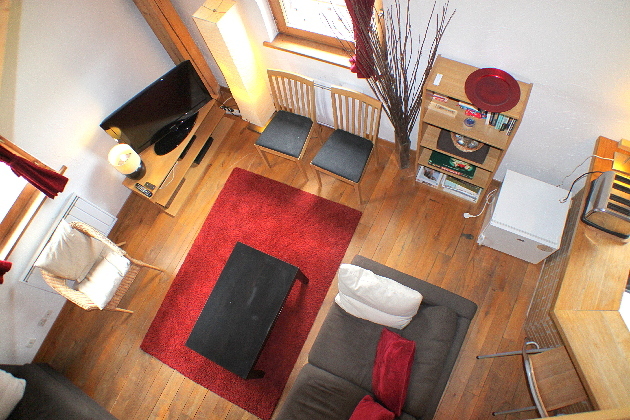 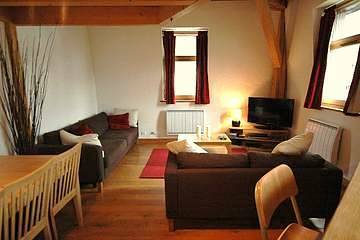 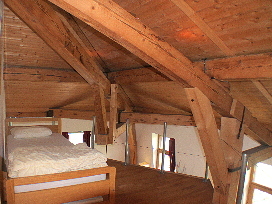 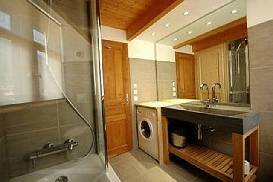 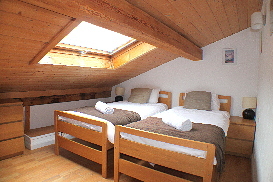 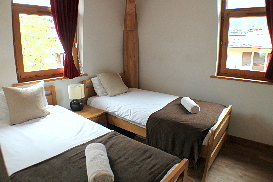 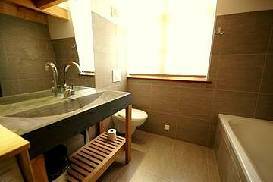 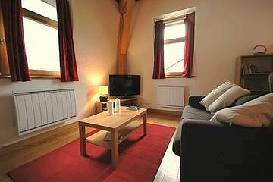 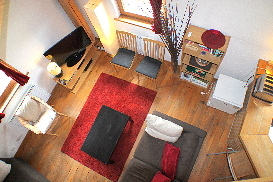 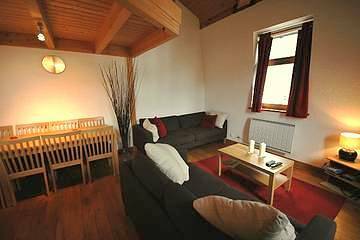 The apartment is located in Chamonix Sud. Chamonix Sud is 5-10 minute's walk from the town centre. 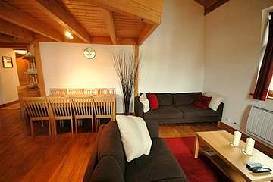 Sleeping up to 7 guests, Apartment Harut offers self-catered accommodation perfect for groups or families looking for ski holidays in the centre of Chamonix. The Apartment is fully equipped with two bedrooms, sofa bed and a mezzanine floor with bedding, TV, CD and DVD players, Wi-Fi and reserved underground parking.